The SpaceRocks team is a group of science enthusiasts dedicated to sharing space & science data in fun, interactive, meaningful ways. 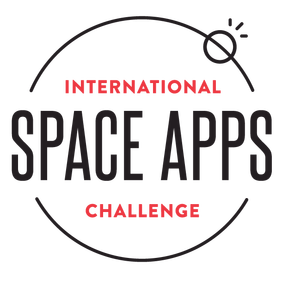 .NASA SpaceApps San Francisco - For the last 3 years our SpaceRocks team has hosted & run the San Francisco chapter of the NASA International Space Apps Challenge. A 48-hour hackathon where teams of technologists, scientists, designers, artists, educators, entrepreneurs, developers and students across the globe collaborate and engage with publicly available data to design innovative solutions for global challenges. 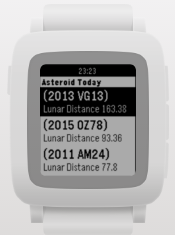 .Asteroid Tracker - an iOS & Android app that displays tracking information about Near Earth Objects from the NASA NEO program. Keep track of asteroids, meteors and other celestial objects passing near the Earth, plus all the latest news on near-misses, sightings and all things space! 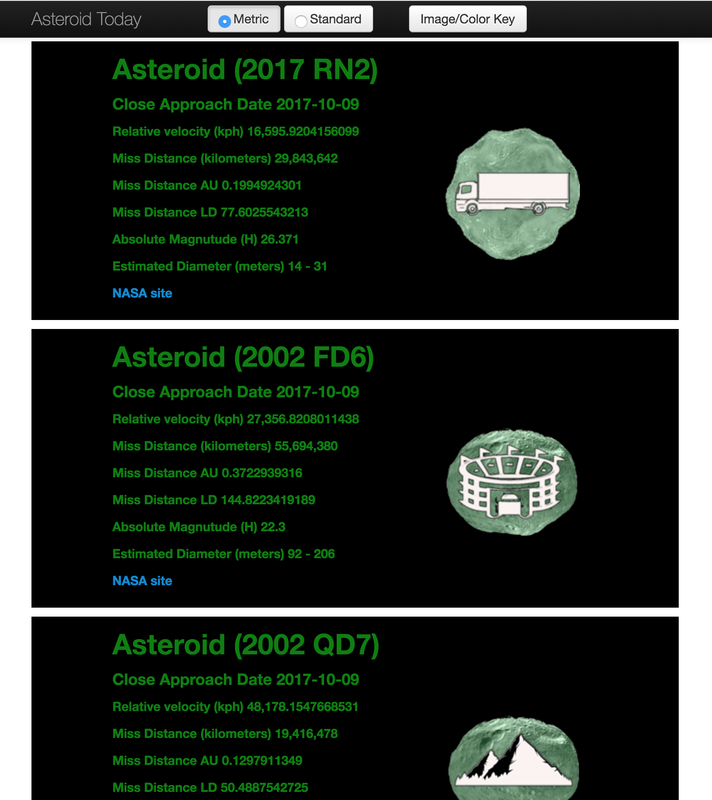 .Asteroid Today - a web app that display tracking information about Near Earth Objects making their closest approach by Earth. 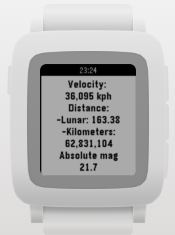 .Asteroid Today (pebble) - a Pebble app that daily list of asteroids making their closest approach to the Earth. * AsPebble has stopped production and sales, we have retired development on this app.